A borough man who was charged with the most serious form of assault will now face a lesser charge. 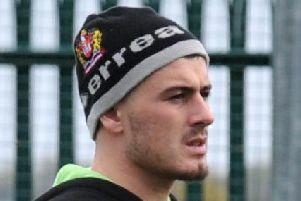 Ricky Lee Byron was initially accused of causing Kelly Philbin grievous bodily harm with intent in an incident last May 25 and also GBH without intent on the same day. 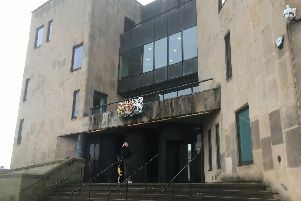 But after an appearance at Bolton Crown Court it was decided the more serious offence would lie on file after the 27-year-old, of Mealhouse Lane, Atherton, entered a guilty plea to the lesser one. He will be sentenced on April 26.